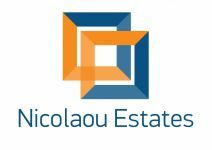 This is one of only a few plots that can be classified as unique because of it's size, orientation, building density allowance and it's location where one can only see large exclusive villas. 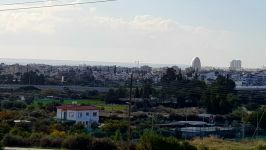 This land / plot in Germasogia, Limassol is being offered for sale at EUR 660.000. 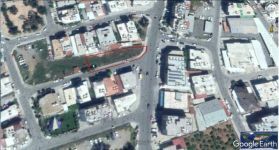 Commercial plot on the main street close to the new casino in Limassol!